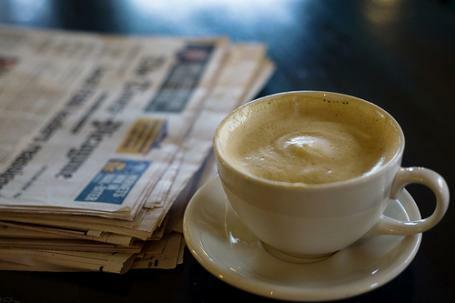 Stateside’s conversation with Jeff Kelly Lowenstein, an investigative journalist, author and assistant professor of journalism at Grand Valley State University. 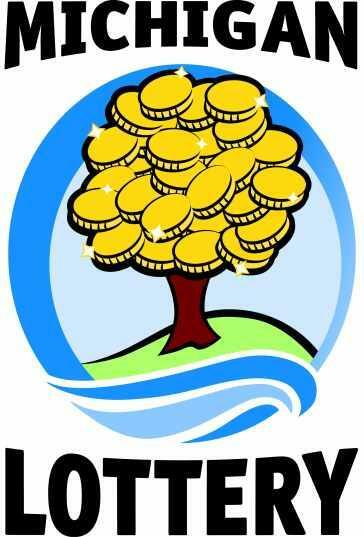 What does it take to obtain information about the Michigan Lottery? Specifically, the information about whether there are repeat winners — people cashing in on a lucky ticket over and over again at incredibly improbable odds? That's the question a team of investigative journalists has been exploring for the Columbia Journalism Review. LANSING, Mich. (AP) - A Michigan Lottery ticket worth more than $138,000 has gone unclaimed for a year and been deposited into the state's fund for K-12 schools. The lottery said Friday that the winning Fantasy 5 jackpot from the March 9, 2013 drawing was bought at the Smokers Depot & Convenience store in the Detroit suburb of Southfield. Terminal-based tickets are valid one year from the draw date. Another Fantasy 5 top prize of $100,000 is set to expire Tuesday. It was purchased at Gould's Mini Mart in Sand Lake, and the drawing was held March 11, 2013. A move by the Michigan Lottery has caught retailers by surprise, a big surprise. Earlier this year, the State Legislature said no to a budget request from the Michigan Lottery for money to launch online and smart phone lottery sales. Store owners who sell lottery tickets thought that was the end of that. Chris Gautz has been following this story for Crain's Detroit Business, and he joined us today. 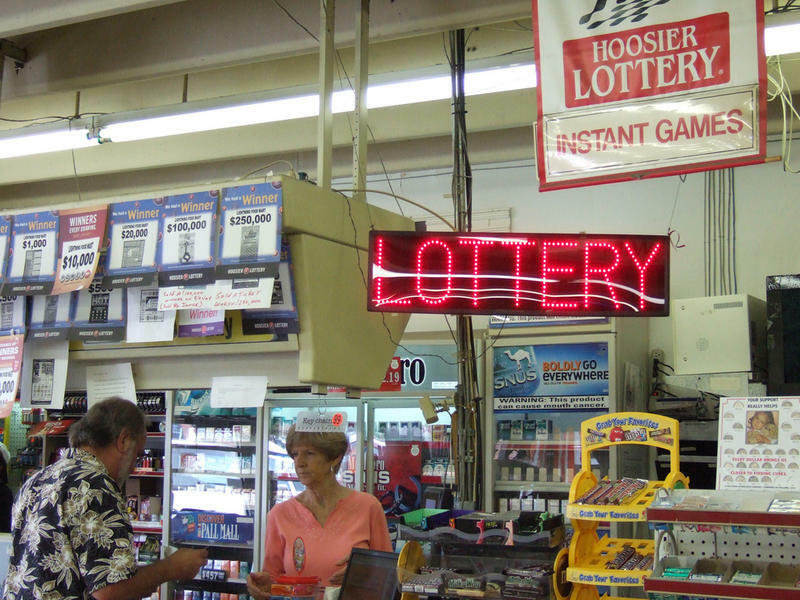 Michigan residents will have to wait to gamble in the lottery online. iLottery, proposed by the Michigan Lottery, would have allowed people to buy tickets and play games like Club Keno and scratch-offs right from their computer. However, that plan is no more. Gov. Rick Snyder approved the state budget that did not include the new gambling tool. 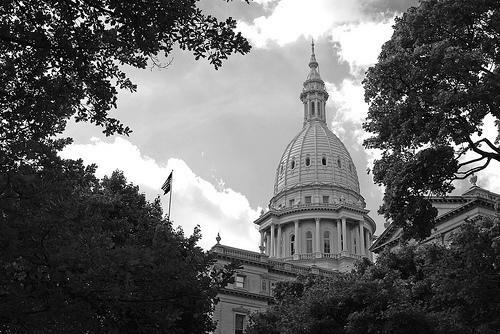 On today's program, we explore the idea of secret work groups crafting public policy in Lansing, and how transparent Michigan's government should be. And we look at whether expanding the lottery to the internet is a good idea. We'll also hear how new technology being developed here in Michigan might be able to help authorities identify potential threats in airports or in large crowds. 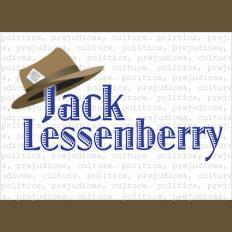 This week in Michigan politics, Jack Lessenberry and Christina Shockley discuss funding proposals to fix Michigan’s roads, the number of lottery winners on welfare, and how a human rights ordinance is moving forward in Royal Oak. "The state of Michigan doesn't plan to lay off any of its 48,000 workers because of automatic federal spending cuts. [But] federal education funding will drop $54 million and affect special education programs, after-school programs and aid for schools with more students in poverty," the Associated Press reports. Michigan has found 3,500 lottery winners, representing around 14 percent of all winners, who either got welfare or lived with welfare recipients. As the Associated Press reports, "Human Services Director Maura Corrigan says some lottery winners are no longer getting public assistance because of the law signed a year ago. But she says 'loopholes' still let lottery winners collect some Medicaid benefits." "The two thousand runners expected to take part in this Sunday’s Lansing Marathon can expect to see tight security along the 26.2 mile course. The added security is in response to Monday’s deadly bombing at the finish of the Boston Marathon," Steve Carmody reports. Presidents, governors and legislators come and go, but one thing remains the same. Politicians are all for full disclosure and transparency in government -- until they themselves get power. Then, there are things they want to keep us from knowing. That’s where journalists come in. We think that in most cases, the public has the right to know what’s going on, even if that is inconvenient for the government. In fact, maybe even especially if it is inconvenient for the government. When you have any government doing things secretly without any oversight, that’s not democracy. LANSING, Mich. (AP) - The Michigan Lottery says it has been contacted by the winner of last week's $337 million Powerball jackpot. In a news release issued Wednesday, the lottery says details about the ticket-holder won't be released until the prize is officially claimed. The winning ticket for the Aug. 15 drawing was sold at a Sunoco station in Lapeer. It was the third-largest Powerball jackpot in the game's history. Lottery officials have said the winner could take home a $241 million lump sum. Michigan lottery players have a chance to win the largest lotto prize in U.S. History. 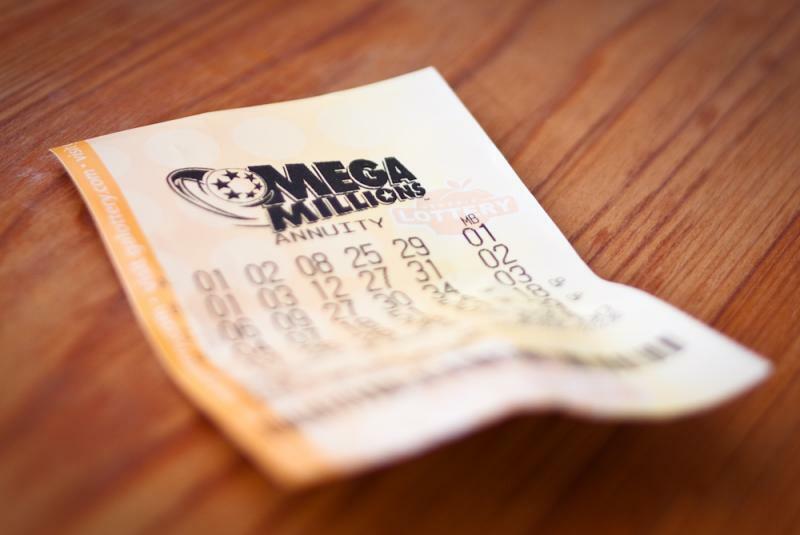 The Mega Millions lottery jackpot on Friday night will be $500 million. That’s about a hundred million dollars more than the previous U.S. lottery record. “We do expect with this kind of a jackpot probably lines at many retailers, particularly Friday after work, you know as people are driving home they stop to pick up their ticket," says Andi Brancato, a spokeswoman for the Michigan Lottery, "This is virgin territory." 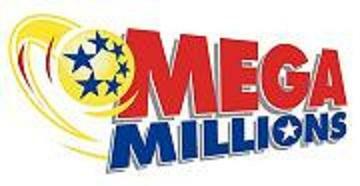 LANSING, Mich. (AP) — The Mega Millions jackpot has risen to an estimated $171 million for the next drawing in the multistate lottery game. The grand prize amount rolled over because no player matched all the winning numbers to take the $148 million jackpot up for grabs Friday night. 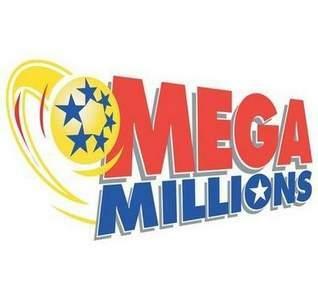 Mega Millions will be played again on Tuesday. 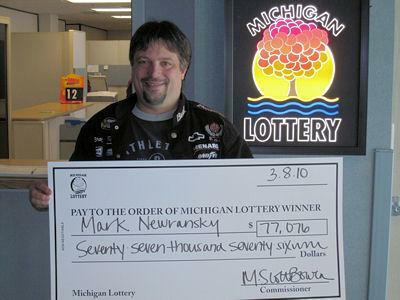 One player who bought a ticket in Michigan won a prize of $250,000 and three others won $10,000. The winning numbers from Friday were: nine, 10, 27, 36 and 42. The Mega Ball number was 11. 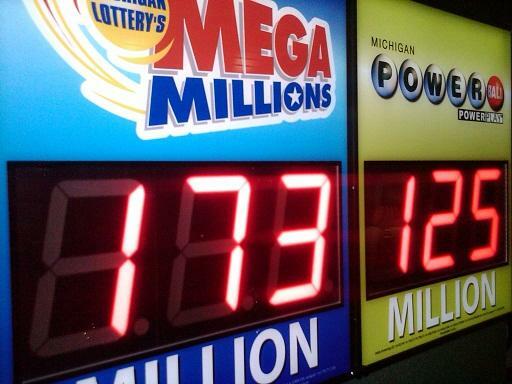 "1-1-1-1" was not a lucky number for many would-be Michigan lottery players today. So many people decided to play today’s date, "11/11," in today’s Daily Four game, that Michigan Lottery officials were forced to stop letting people purchase tickets with that combination. The Daily Four lottery has a maximum daily payout of $40 million. At a certain point today, lottery computers showed if the combination won that the maximum payout would be reached. So the system automatically blocked any more tickets from being bought with that combination. 10-12-13-35-56 (Power Ball 9)... don't pick those numbers. 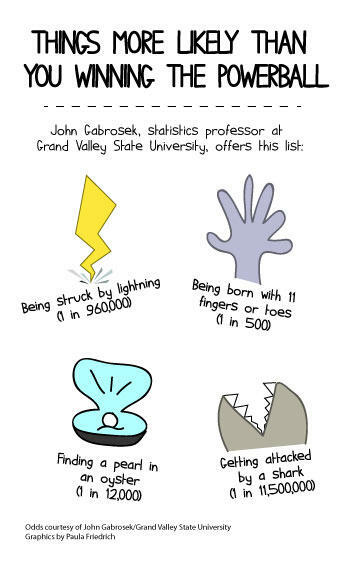 They didn't win last week, and they're not likely to win in the next one hundred million years. 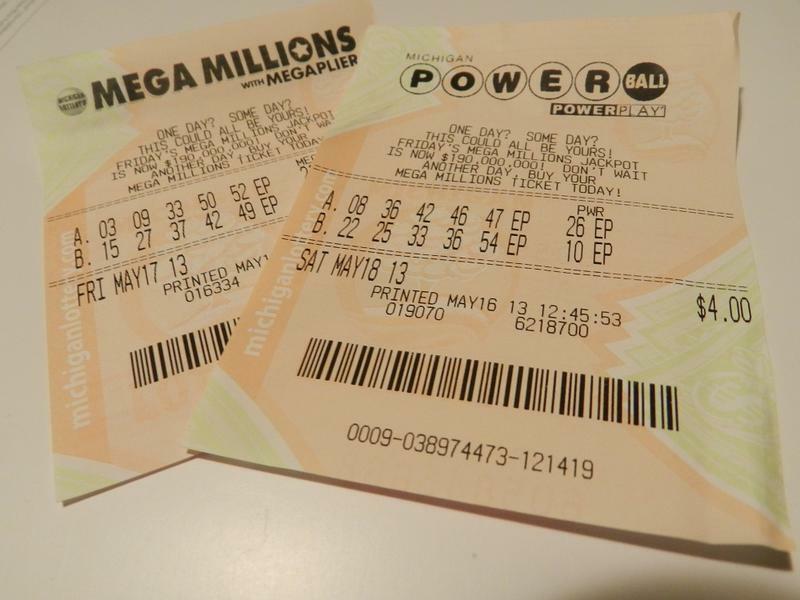 The "Mega Millions" jackpot has reached $330 million today causing a buying frenzy of tickets. Another set of numbers will be drawn tonight (drawings are held every Tuesday and Friday night at 11 p.m. eastern). According to Durango Bill (and who doesn't trust Durango Bill? ), your chances of winning are around one in 175,711,536.